“Mind your own business” has a negative connotation, but when you think about it, minding your business is crucial to success. Let us get your business booming with a unique, attention-grabbing logo design. Here’s what to expect. Communicate with business logo designers right on site. 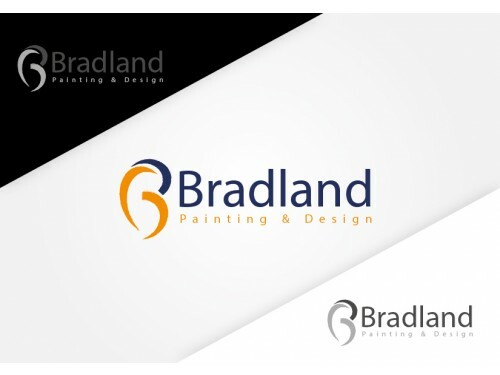 The business logo is one of the most important aspects of a business’ physical identity. 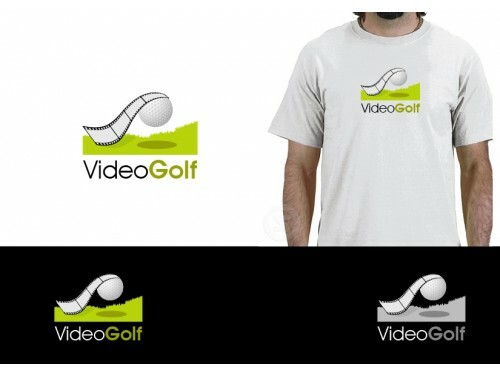 The logo must be well designed and eye catching to improve the flow of business by grabbing the attention of customers. Many business owners underestimate the importance of business logos and fail to have one created for their company. It is important to note that all of the well known international businesses have a logo that customers recognize upon first glance. This alone underscores the importance of business logo design. 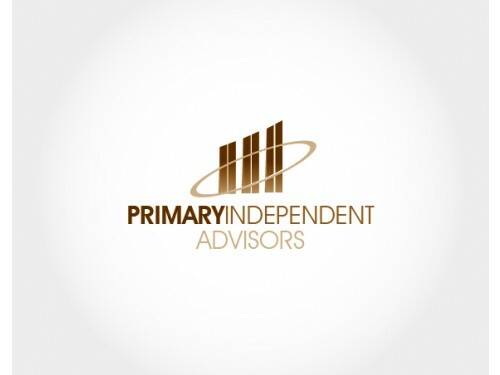 The business logo is used as a foundation member of the business’ marketing structure. Without a recognizable face for the company it is difficult to advertise a business to potential customers. The logo serves as this face. Customer recognition is one of the key segments in marketing a product and a unique logo design serves this purpose. The logo design is located on every piece of internal and outgoing material for a business. The business cards, letterhead and mailing supplies are all emblazoned with the emblem of the business. It serves as a promotional tool on stationery and a non-marketing based means of advertisement. The logo is also a major part of the business’ corporate identity. 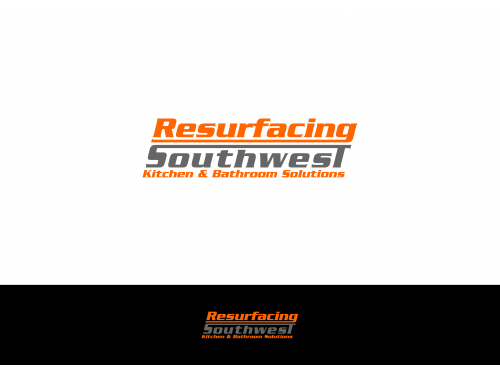 Once the logo has been established it can be used to formulate the overall identity of the business. The addition of a character representing the company and a tagline create a strong corporate identity that will represent the business in the wider marketplace.